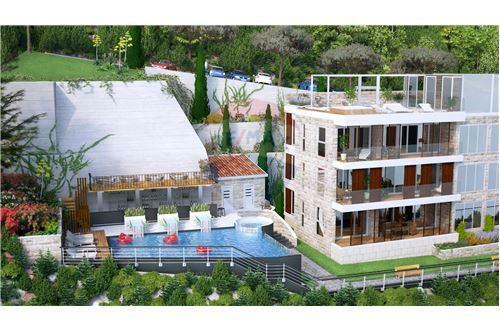 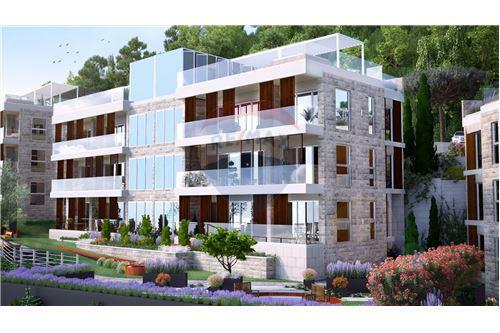 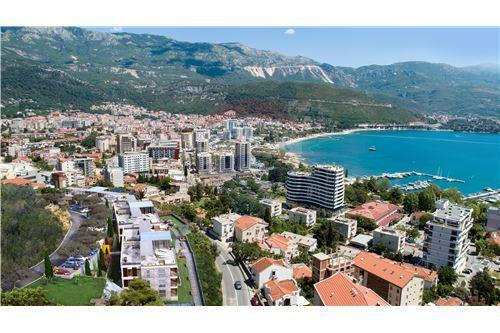 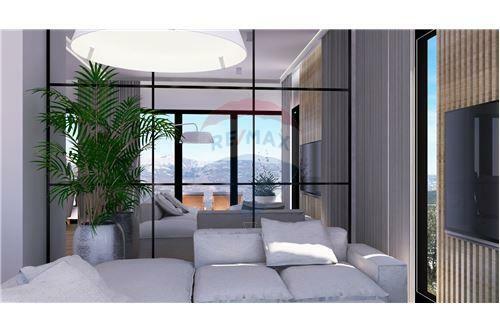 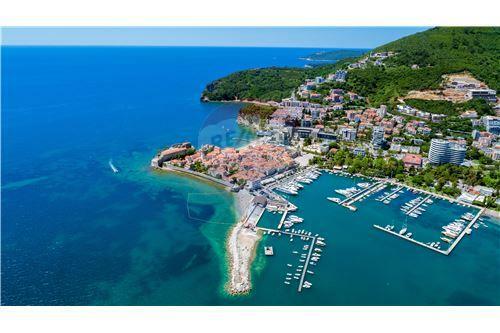 Located in the hills above Budva, in a secure gated community this beautiful 3 bedroom apartment enjoying the use of a large communal swimming pool and deck area, offers incredible sea views and an amazing view of the island St. Nicholas. 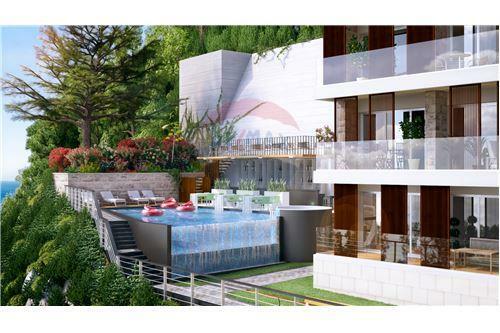 The location, luxury unique design meets the standards of the most demanding clients. The development is located on the east side of the settlement therefore one can enjoy the spectacular sunrise. 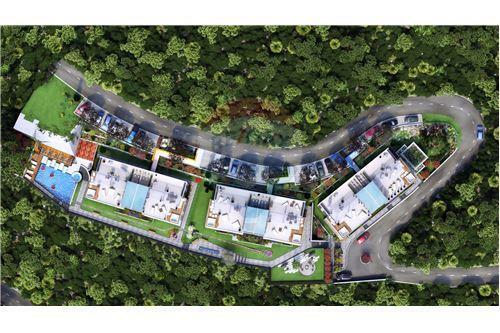 Carefully designed residential units and external landscaping provide to the residents comfort, luxury and peaceful atmosphere. 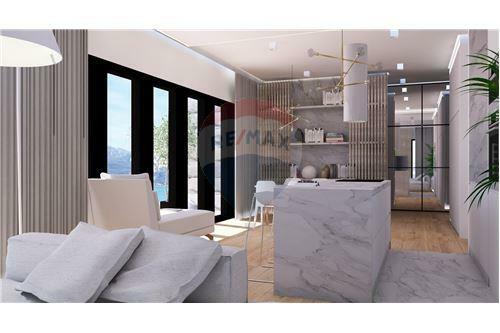 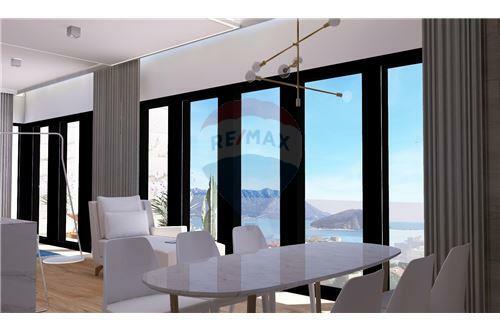 Modern design with a functional layout with an emphasis on the enjoyment of the living room and the terrace with a large surface area with the amazing overview of the sea, the old city and mountains. 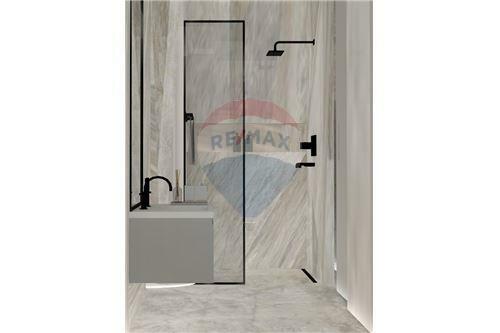 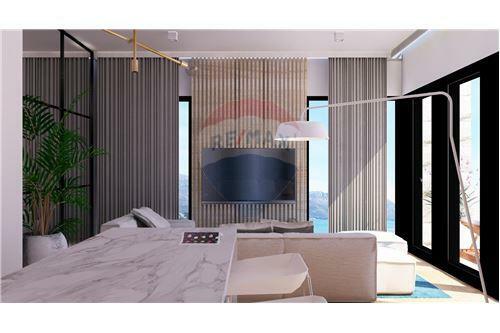 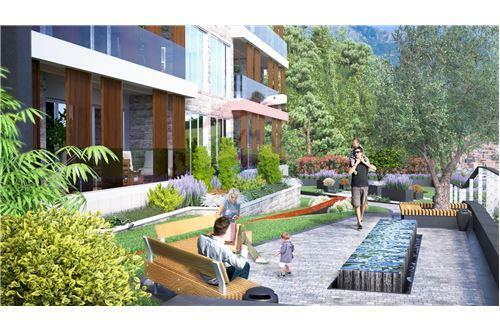 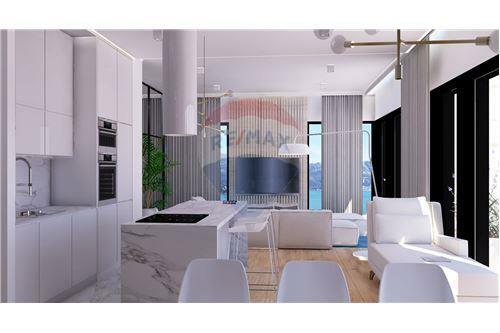 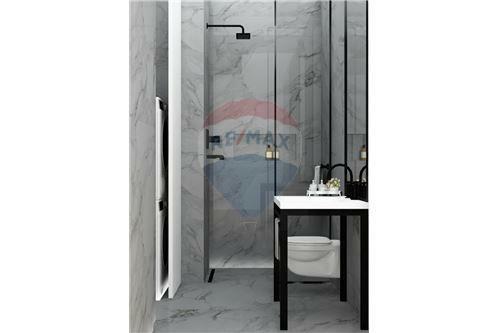 The apartment meets the highest standards, including smart and modern system of regulating air temperature, fitted kitchen and bathrooms are included in the standard equipment being proposed by the developers. 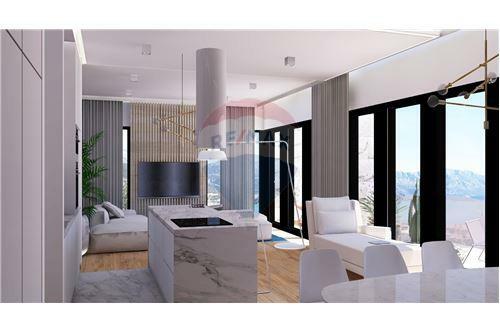 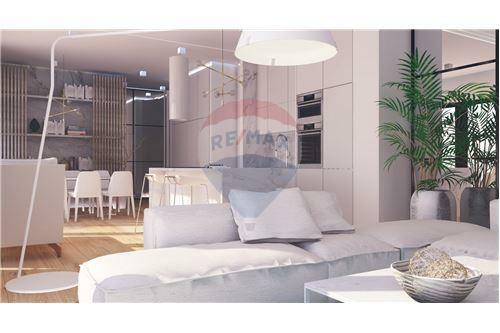 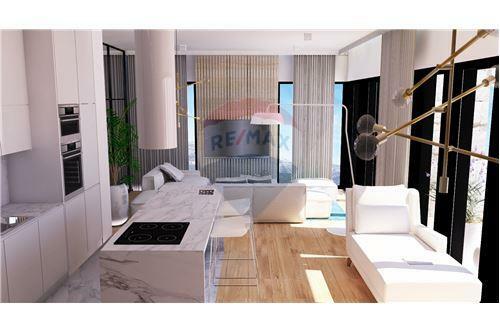 Having a total area of 123 sqm the property comprises of a large living room / kitchen / dining room, 3 spacious bedrooms, 2 bathrooms and laundry room as well as spacious terrace of 20 sqm with a magnificent views. 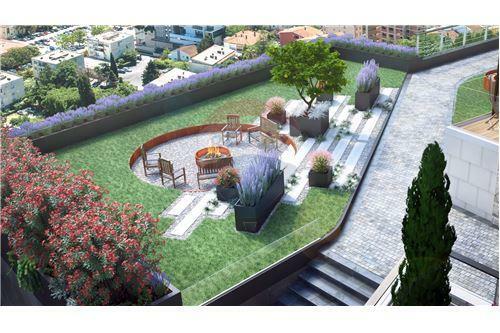 The parking place is included in the price.